I’ve been quietly creeping on Australia’s new offering YesYou for a while now. 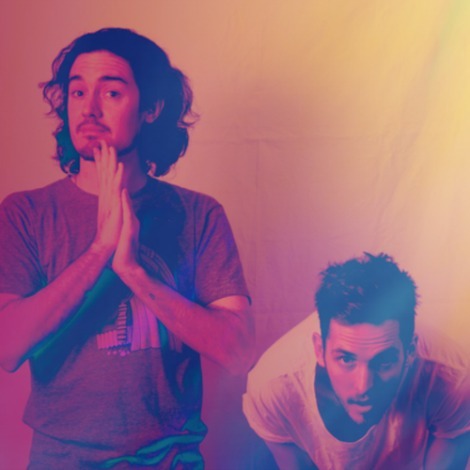 This talented muso-duo based in Brisbane are still flying with one wing firmly nestled under the radar, but my trusty crystal ball tells me that they will get progressively bigger as the year rolls on. An intoxicatingly addictive song, watch their video for “Amsterdam” below.